This next little lady has the most beautiful name, Ivy. She came to see me for her Raleigh newborn photo session when she was three weeks old. She was born back in November, and her parents asked for some Christmas set-ups, so we did a few really cute ones. I just loved baby Ivy in front of the twinkly lights backdrop and between the tiny Christmas trees. She was absolutely perfect and had a beautiful head of hair. Everything I put on her looked gorgeous on her! She is a stunning baby girl! Here are my favorites! 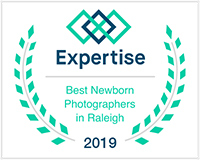 If you’re expecting in the Raleigh – Durham – Wake Forest – North Carolina area and would like some photos of your newborn baby, please contact me! 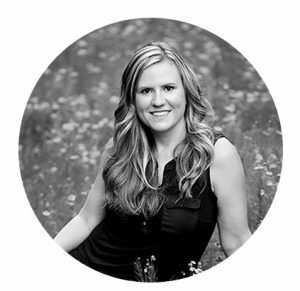 I can be reached through e-mail, or contact me through my contact form on my website (link below) to discuss or book your session. Thank you so much!